Balentayms, 2011 - Hits and Mrs. Guess who's the 3rd wheel. Haha! In fairness, it was one of the best Valentine’s Day we’ve had. 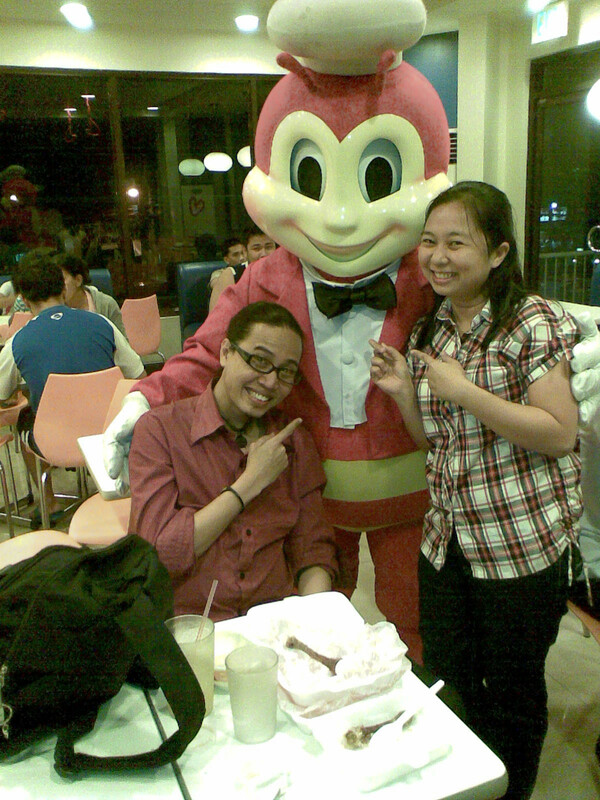 Biro mo si Jollibee, di lang pang-birthday, pang-Valentine’s pa! glad to visit you again!